Being a successful manager may seem like a highly skilled job – management positions do go to those who have great track records. In reality, though, good management is more about being a good human being than actually making brilliant moves. Unfortunately, this truth is lost on many managers. 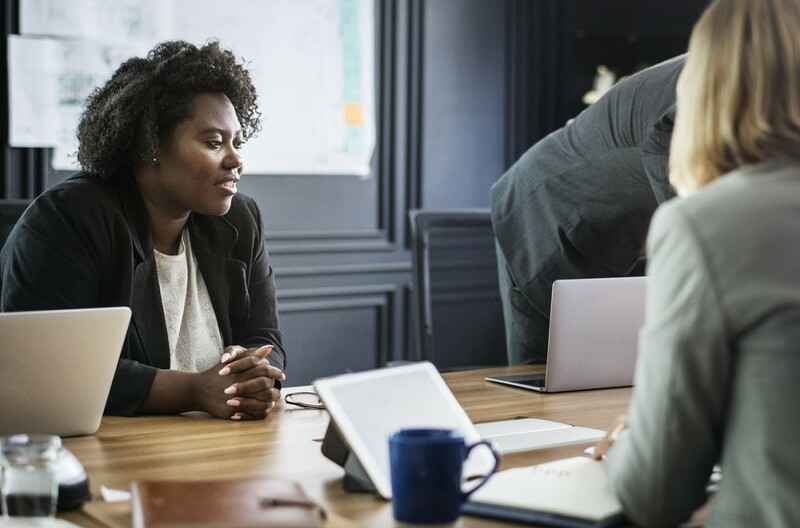 Here are 10 tips that may help explain what good management style is all about and how to become a more successful boss. It doesn’t matter if you see everyone on your team around the office on a daily basis – you need to schedule at least one private one-on-one meeting with each team member once every 10 days. If they have something to say about your management style, have an observation to share about the company or have an idea to bring up, they will often be uncomfortable talking about it with others around. One-on-one meetings matter. If a team member has trouble with a certain type of task, the easy approach, usually, would be to take it off his hands and give it to someone else. This would not be fair to the challenged employee, though. The right approach would be to help him master the task by giving him training and attention. Band-Aid solutions not only complicate a manager’s life over time, they are often unfair to team members. As a manager, you represent your team members’ interests to upper management. Nevertheless, when you are pressured by your own bosses, it can be easy to forget about your team’s interests. You may want to simply push them hard to get the results you need. This is not honest and does not help your team trust you. A manager’s job is not just to please his bosses. It is also to treat his team fairly. While management manuals tell managers to delegate, they rarely say much about what good delegation is. Many managers, when they find themselves in a high-pressure situation tend to simply hand responsibilities to anyone they find without actually considering how well-equipped they may be for the task. This is a terrible way to delegate – it creates considerable stress among employees. It is important to plan your delegation and to do it in a way that’s fair. Far too many managers simply praise their team members because the management manuals tell them to. They turn out sounding insincere and annoying. The answer is to actually see your team members as your equals who genuinely deserve your admiration. If the kind of praise that you give out wouldn’t sound natural coming from one of your team members, it will not sound natural coming from you. Few things can make your team members feel valued than having their suggestions openly accepted and implemented. They are likely to feel much more accepted and appreciated this way than any praise would ever manage. A manager’s job is to use his experience to pick the best ideas from his team – not to dictate his own ideas to them. It is important to remember that your employees are professionals whose thoughts matter just as much as yours. In the workplace, people tend to be very sensitive about seeing their bosses play favorites. If you do find that you are partial to a few team members, you need to hide the fact as well as you can. If anyone learns that you have favorites, it will ruin morale. You will find your team members secretly questioning your every move, wondering if your personal preferences affect your decisions. Managers often assume that since they are the ones with power, it is up to their employees to learn to deal with their style. Managers, though, are leaders – not dictators. If changing your management style to suit the needs of each team member can deliver results, you should do it. When you have more power than those around you, it can be hard to not feel good about exercising it sometimes. Open anger at work is no more acceptable, though, than crying at work. The mature approach would be to consider the reasons for your unhappiness and work them out with your team members in a quiet, logical way.